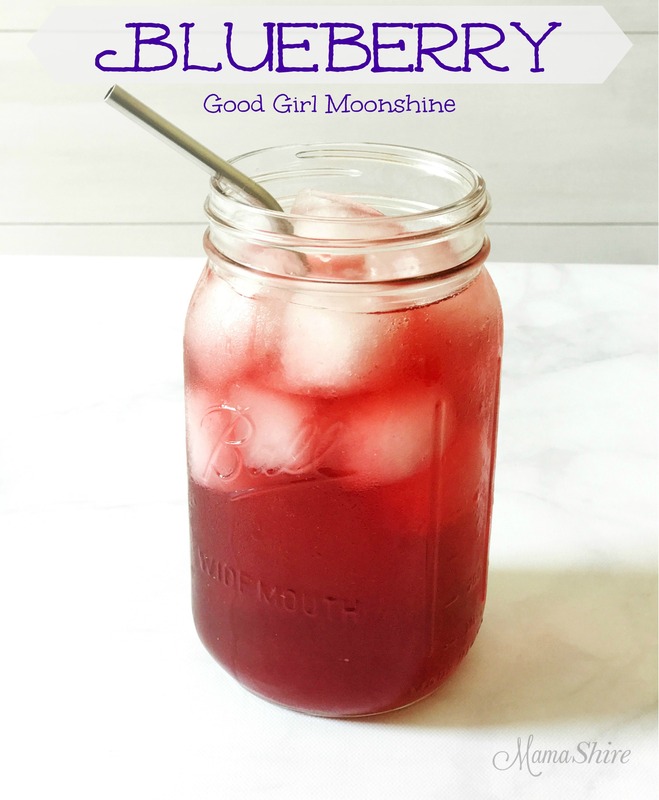 Delightfully refreshing Peach Blueberry Good Girl Moonshine. 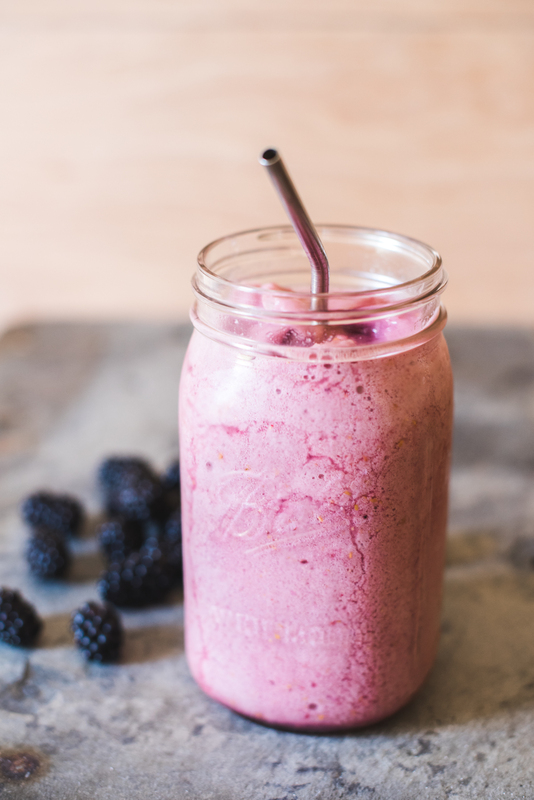 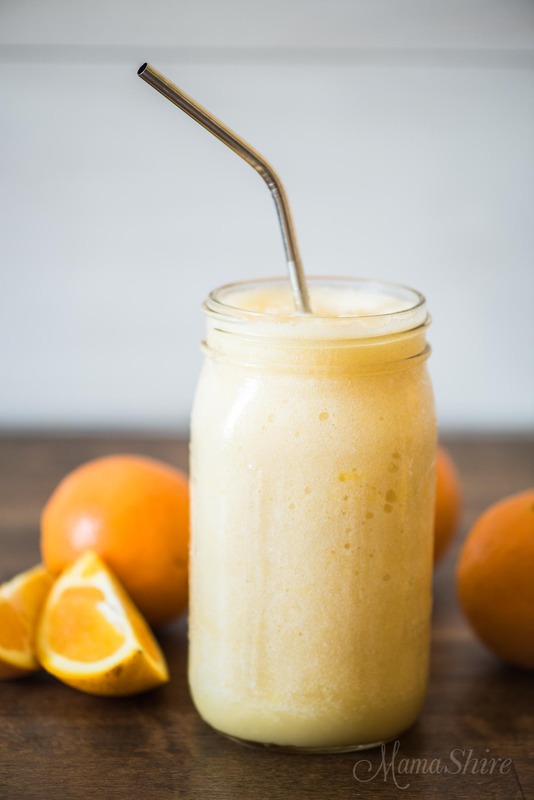 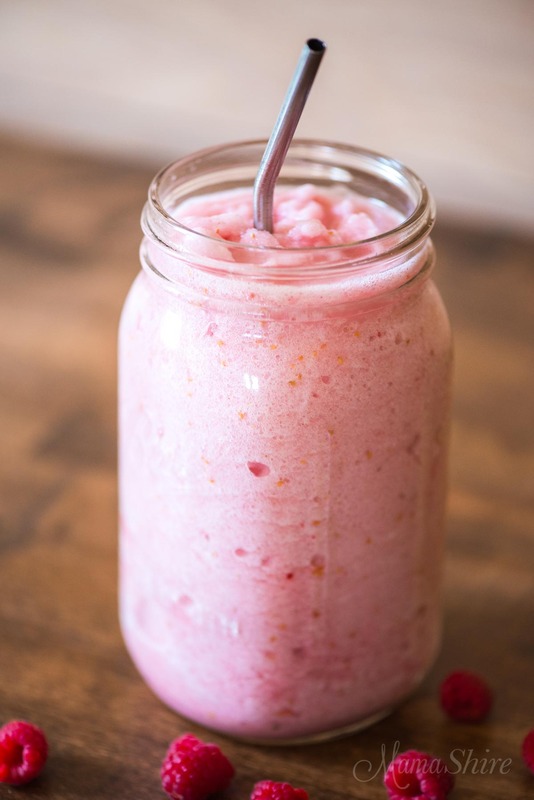 Easy to make and so good for you! 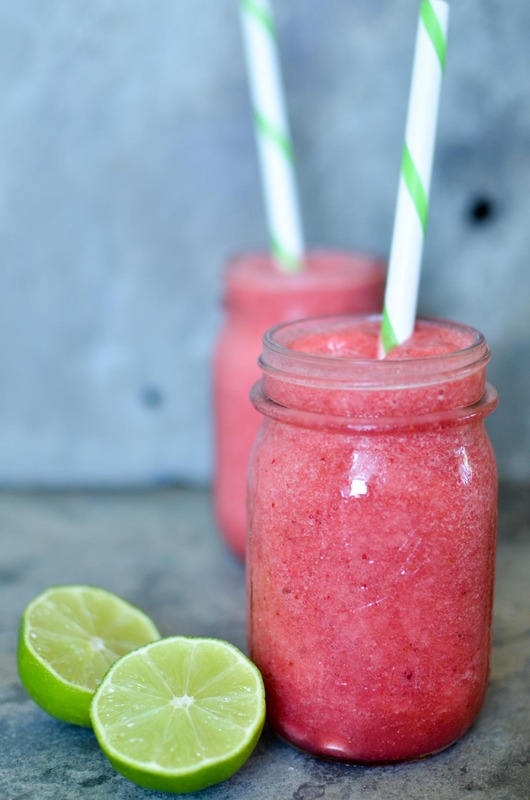 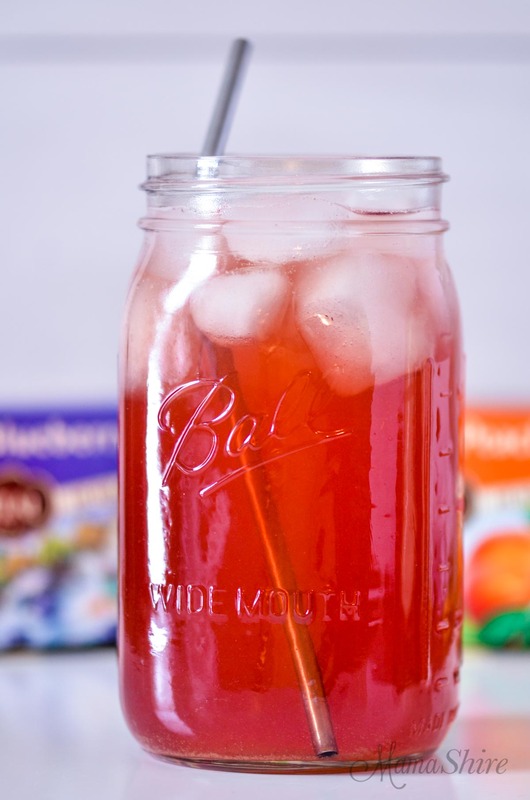 THM All-Day Sipper, Sugar-free, Low-carb….